Blue Ocean Villa II has full ocean views from almost every room and is the largest of the 3 Villas in this boutique ocean front townhouse complex. This home is an exquisitely finished and located directly on the sand in Pompano Beach. 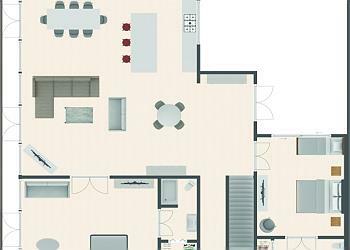 This large 5 bedroom, 4 bathroom home can sleep 18 guests. 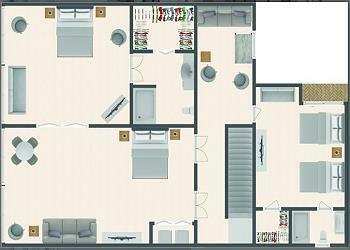 Equipped with 4 Master suites, #1 has a king size bed and a sofa bed, #2 has a king size bed and a twin bed, #3 has 2 queen size beds, #4 has a king size bed and a 5th bedroom has a King size bed and 2 sofa beds. All the master suites have en suite bathrooms and there is also a cute sleeping loft with 2 twin size beds.The open layout downstairs has a well appointed living room with a large screen TV, sofa bed and a large sectional for lots of comfortable seating. The kitchen is complete with stainless appliances and well equipped for cooking and dining in. The dining area has a large table with seating for 10 to 12 with another breakfast room and can be used for additional dining room space. The unit opens onto the shared pool and pool deck and the beach front patio. There are lots of lounge chairs and dining tables with chairs on both patios. 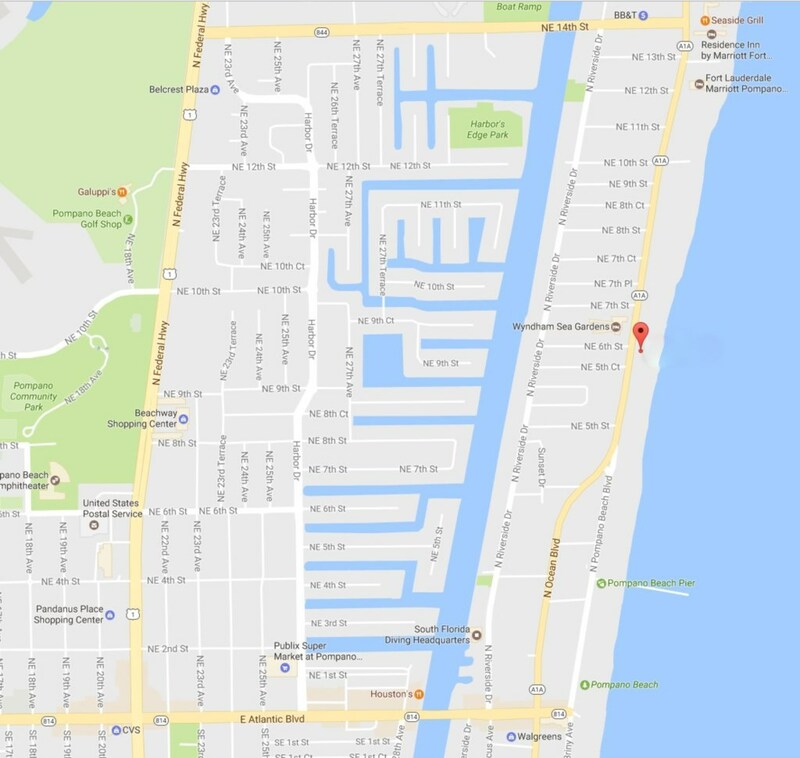 Pompano Beach is also a top choice for fishing enthusiasts.The 1,000-foot-long fishing pier is open to the public 24/7 and offers small shops and equipment rentals. Deep-sea fishing charters are available.